New! Own Label Leather Maintainer. 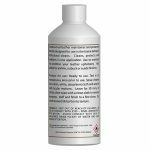 A new Own Label Professional Leather Maintainer in a handy 500ml spray bottle that can be personalised with your company details! 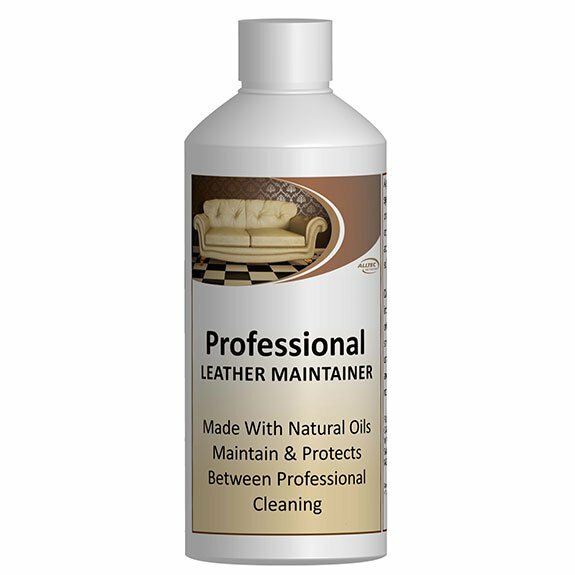 Professional Leather Maintainer is ideal for leaving with your customer after cleaning, or selling as an after care product. Specially formulated for use in the home by your customers, mild enough for general maintenance use, but won’t replace a professional clean! Available with your own personalised labels, which are a great way of advertising, bringing customers back time after time. Your customer can lovingly maintain their upholstery but when it needs a thorough or annual clean, they will have your name and number right on the bottle in front of them! They will remember you, not just for the free maintainer but for your professional approach and service. You can even opt for an ‘rrp’ on the bottle, and use as an up-sell or even retail them as part of your services and package. Plus there are no extra fees and no set up charge to create your own labels! Just spray onto a clean, white, absorbent cloth and wipe in small circular motions. Leave for 30 mins, or until dry, then wipe with a clean cloth to remove any excess. Buff and finish to a fine shine. This is really great, this product is amazing. 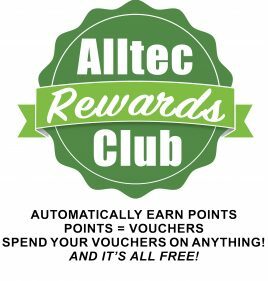 And I really like the benefits and the quality of the product. Thank you for sharing this article.